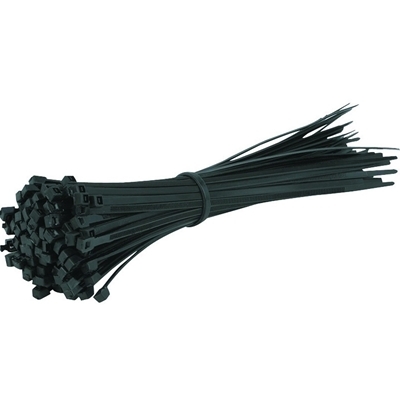 Cable Ties Pack of 100100mm x 2.5mmBlack100 units per bag.. 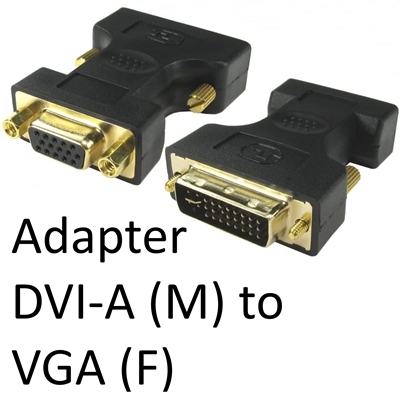 Images shown are for illustration purposes only and actual product may varyThe CDL-DV001 is a DVI-A .. 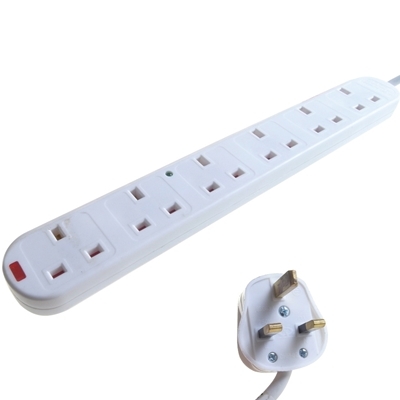 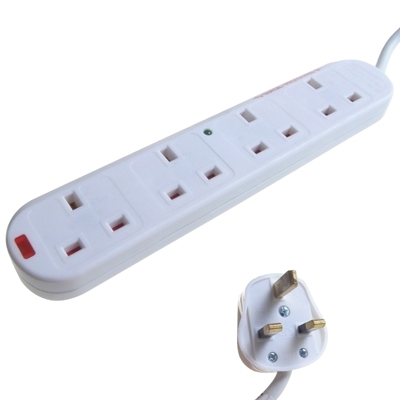 Images shown are for illustration purposes only and actual product may varyThe CDL-DV001REV is the r..
Cable Ties Pack of 100200mm x 4.5mmBlack100 units per bag.. 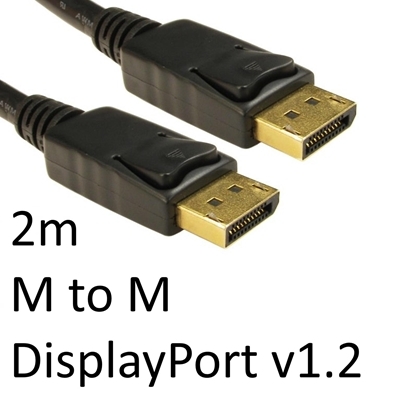 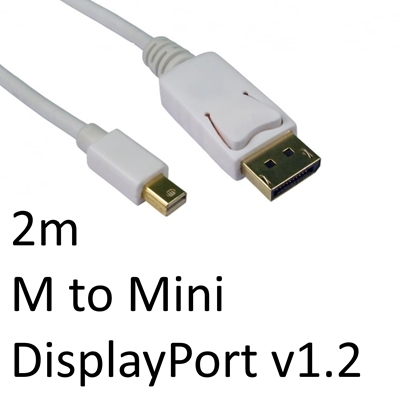 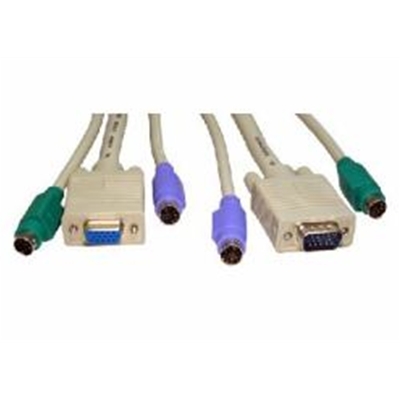 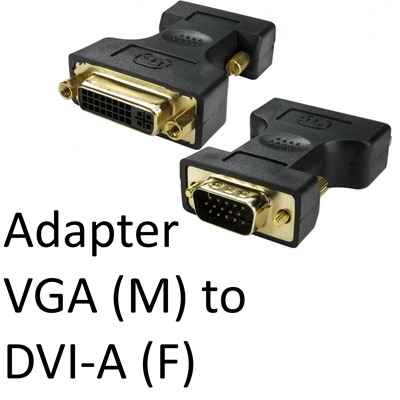 Images shown are for illustration purposes only and actual product may varyMini DisplayPort to Displ..
Locking DisplayPort CableDisplayPort is a 20 pin connector similar to HDMI but designed to replace D..
Short Description2x male malePS/2 1x malefemaleSVGA, 2 MtrsFull DescriptionOur KVM cables kits are c..
Key FeaturesConnectors 3 pin UK 13 amp plug to 4 x 3 pin 13 amp sockets Voltage Rating 250V Current ..
Key FeaturesSVGA KVM Cable2x Male - Male PS/2 1x Male - Female SVGAColour Coded PS/2 ConnectorsMould..
Key FeaturesConnectors 3 pin UK 13 amp plug to 6 x 3 pin 13 amp sockets Voltage Rating 250V Current ..